Advanced quickly nurtures new environmental technologies from idea to commercialization using 20 years of experience and an extensive existing network of partners. 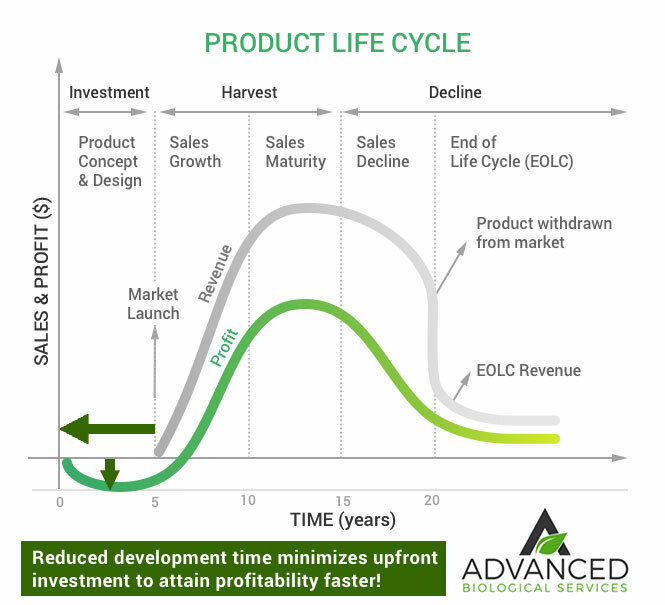 A compressed, 1-2 year path to market can realize significant cost savings for inventors and their investors. The Advanced partner team’s extensive technical and commercial experience make the company an ideal integrator. Bringing your technology to market in 1-2 years saves significant money. What creates the difference between success and failure? The answer is knowing your limitations and managing expectations.